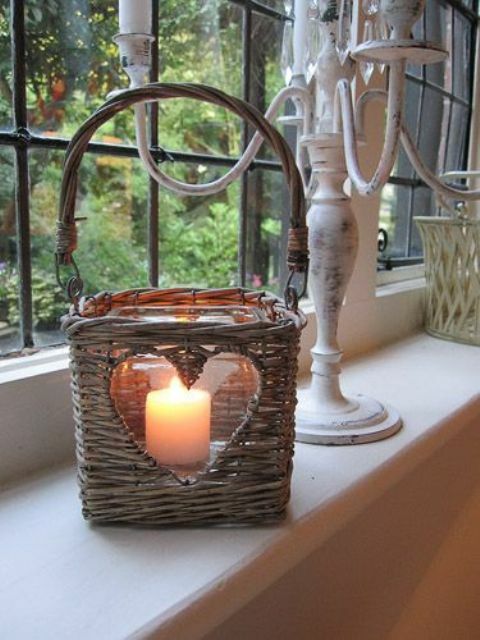 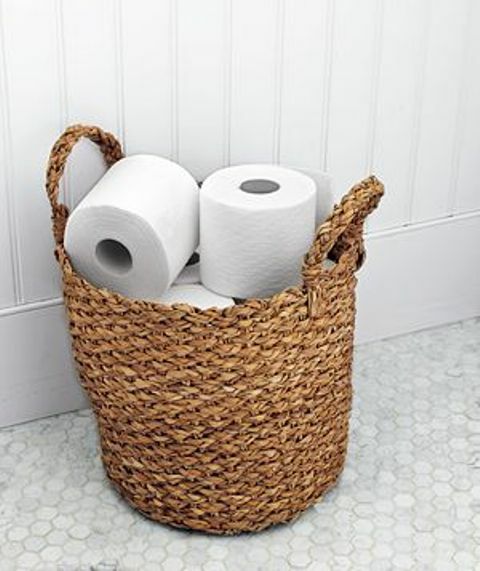 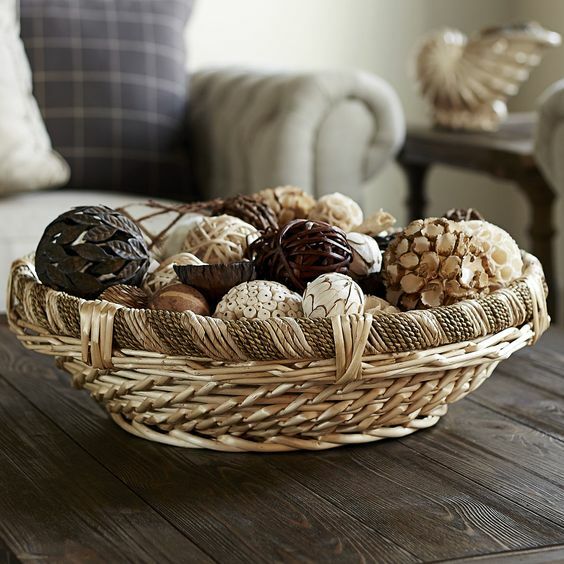 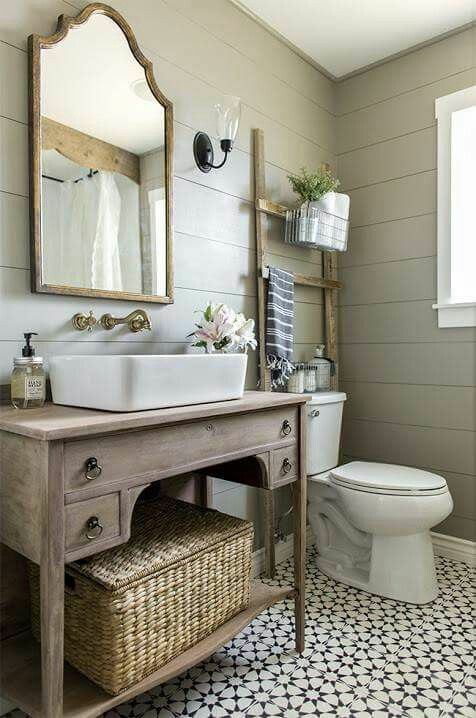 A basket is a great idea for many homes because of several reasons. 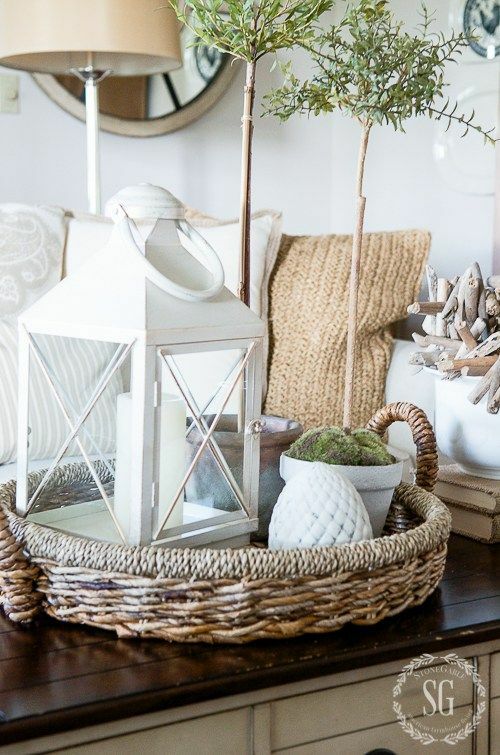 First of all, it’s a comfy storage unit, second, it may be used for décor and third, it’s a comfy and cozy touch to any interior. 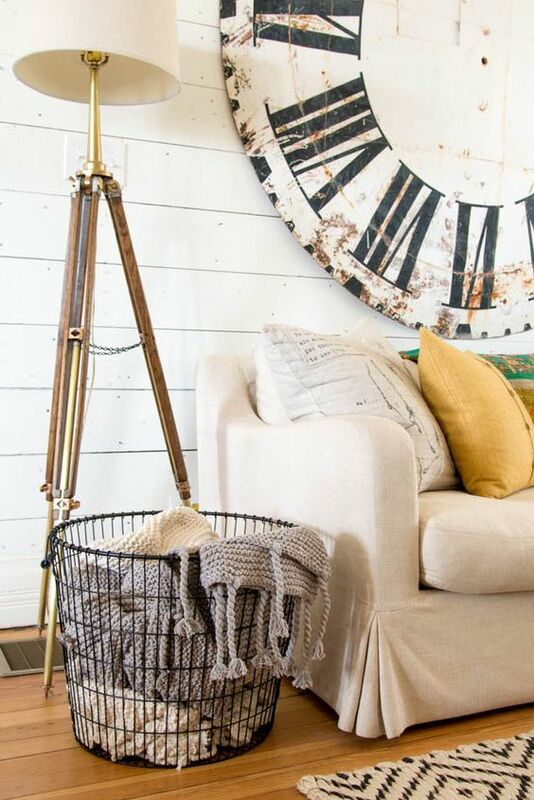 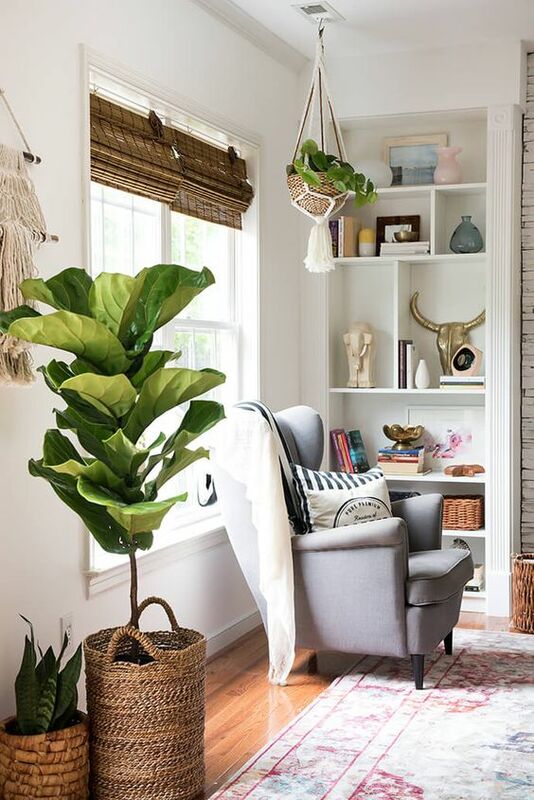 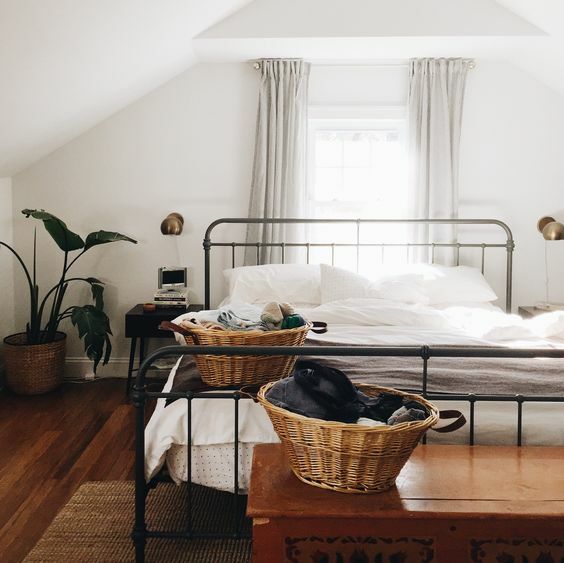 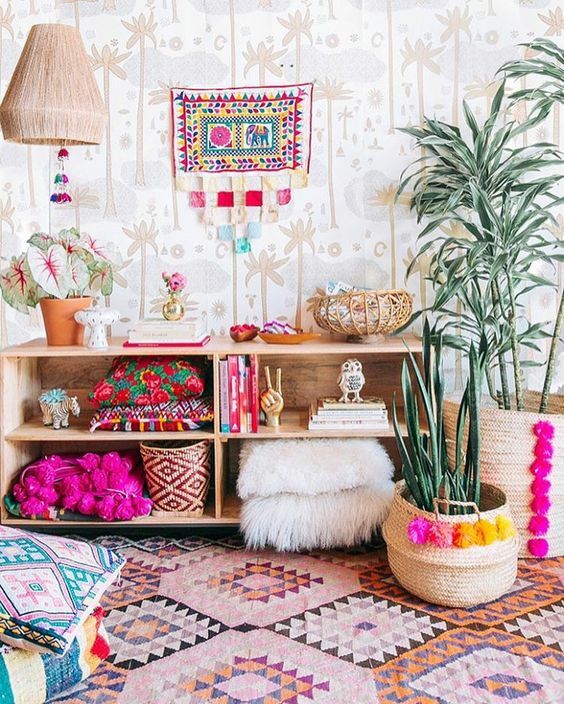 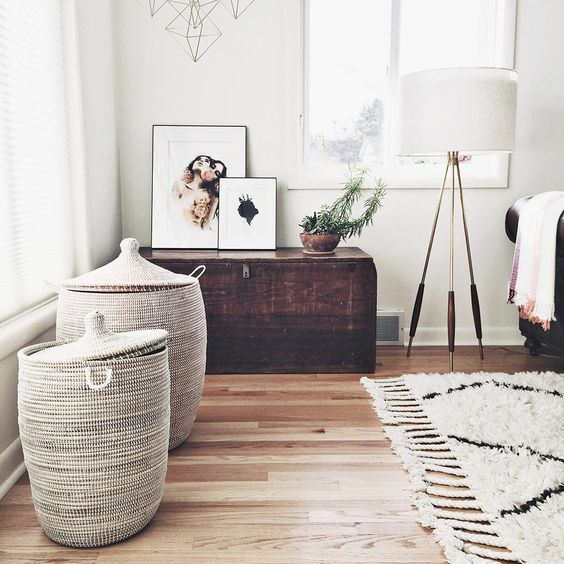 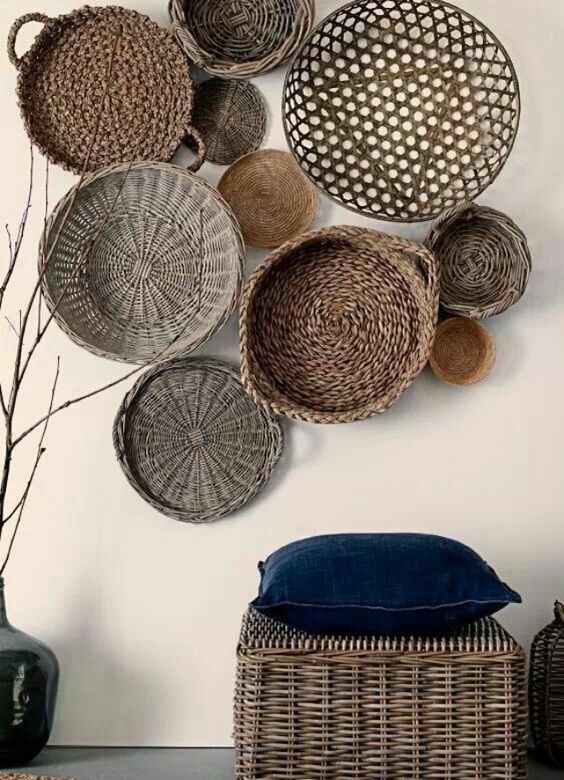 If you think that a basket isn’t for your décor style, you are wrong cause there are baskets of all types and looks, which can match any interior: woven wicker, knit and crochet or even metal wire ones. 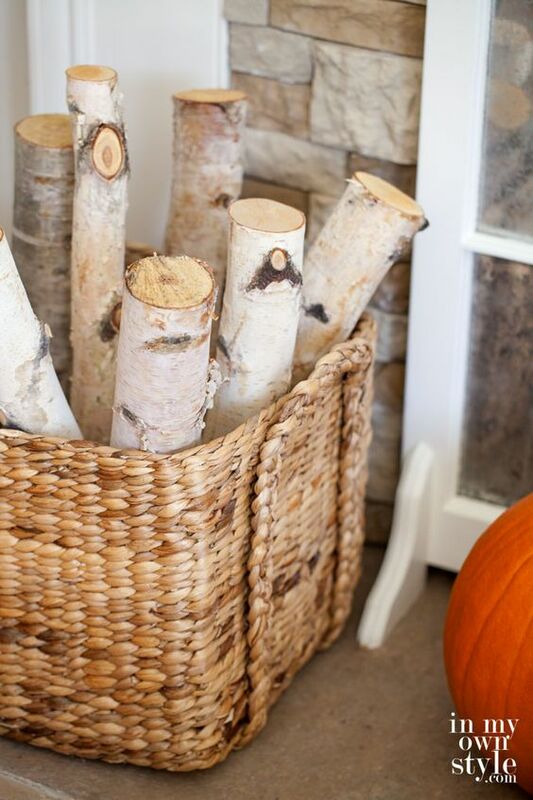 How can you use them in your home? 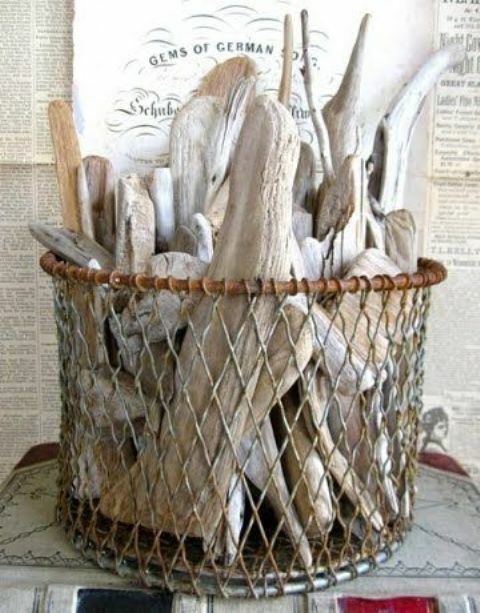 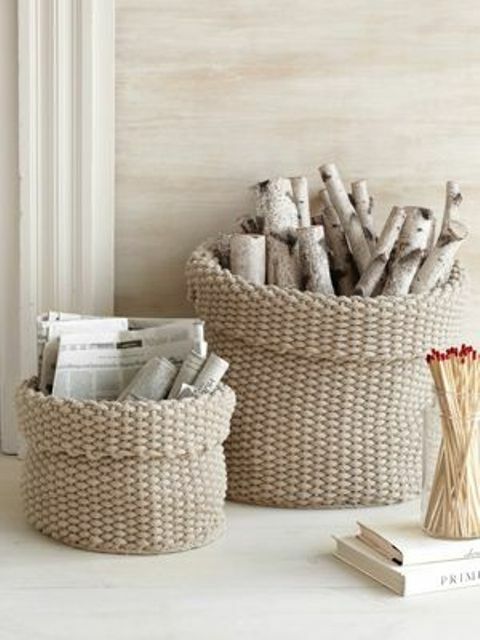 Baskets of any type are perfect for storing all kinds of things: from towels in your bathroom to firewood in your living room. 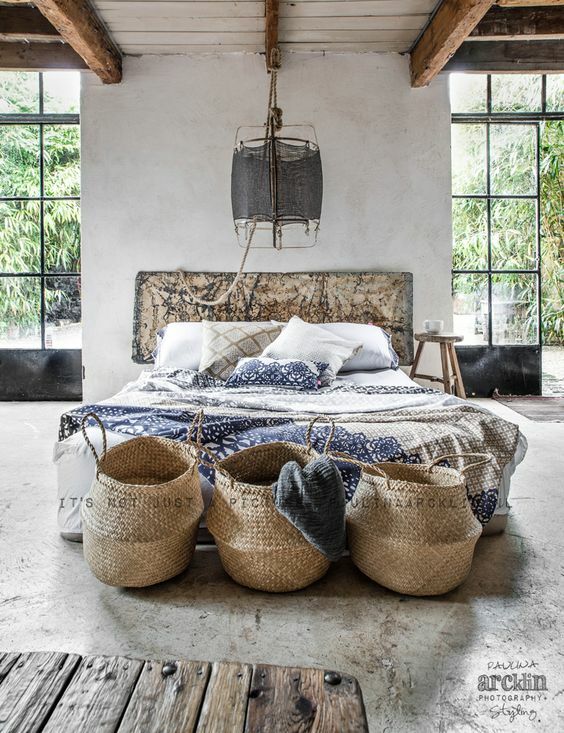 Choose them according to your décor: crochet ones for Scandinavian spaces, traditional wicker to add a rustic touch and metal for industrial or vintage rooms. 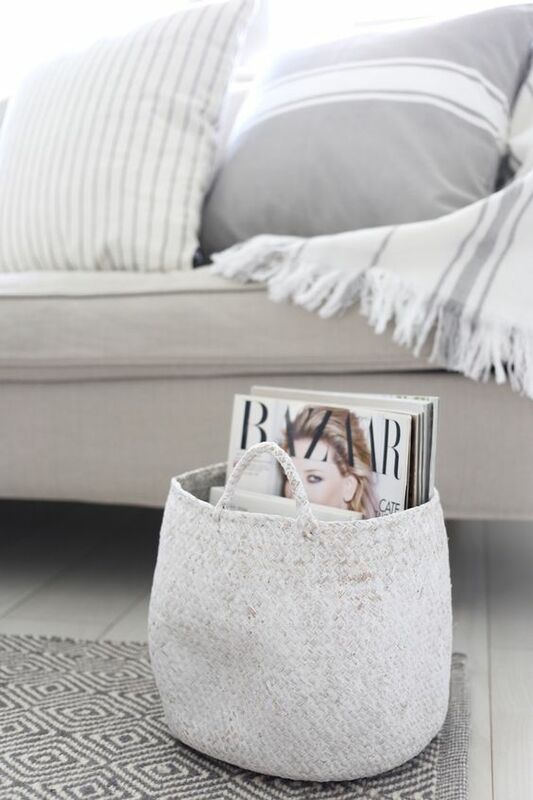 Simply place a metal wire basket on the floor next to your sofa and fill it with blankets to get a comfy storage; take your spices and put them into a low baskets to get them all at hand when you need them. 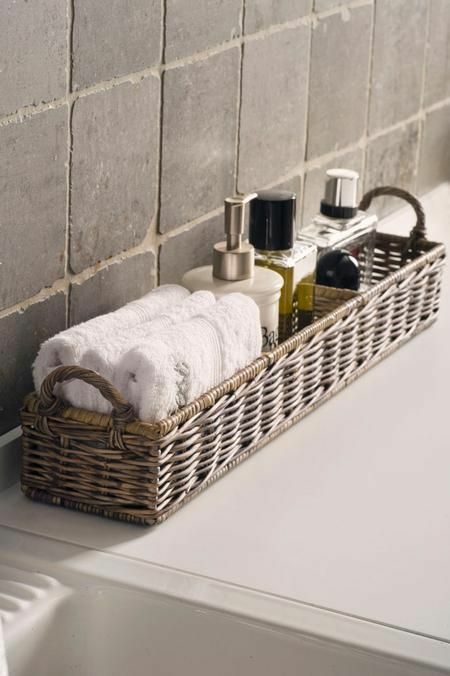 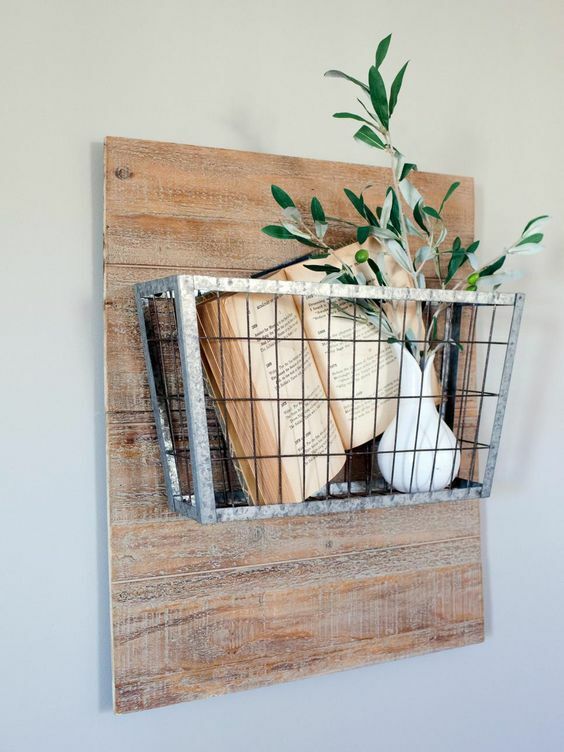 You can even create a wall-mount shelf using a wooden board and a basket. 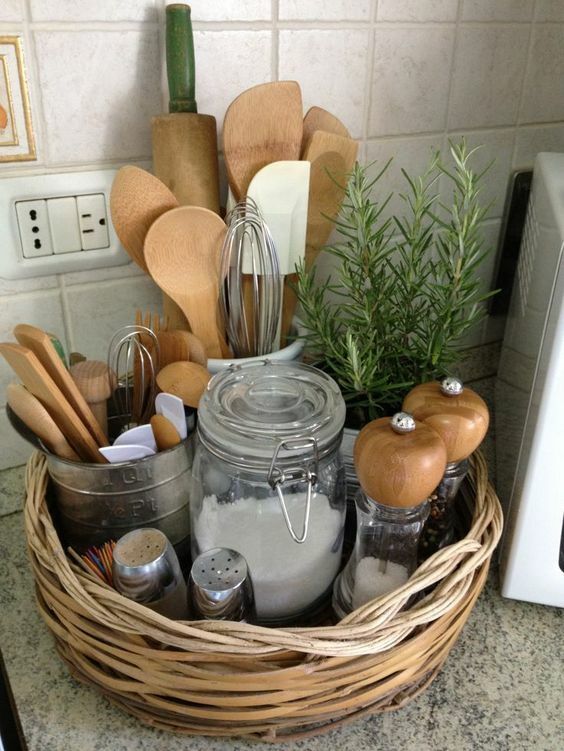 Here the possibilities are almost endless! 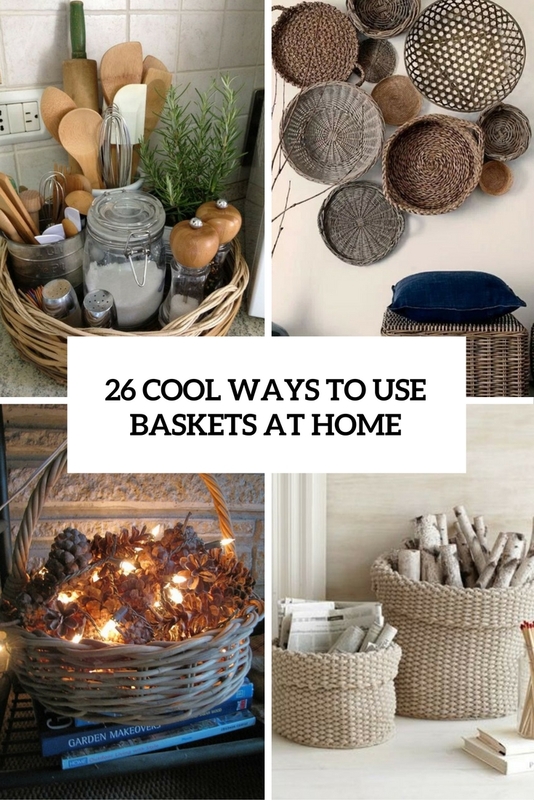 From creating a centerpiece of a basket and flowers to hiding an ugly planter inside a cool basket – you can do almost anything. 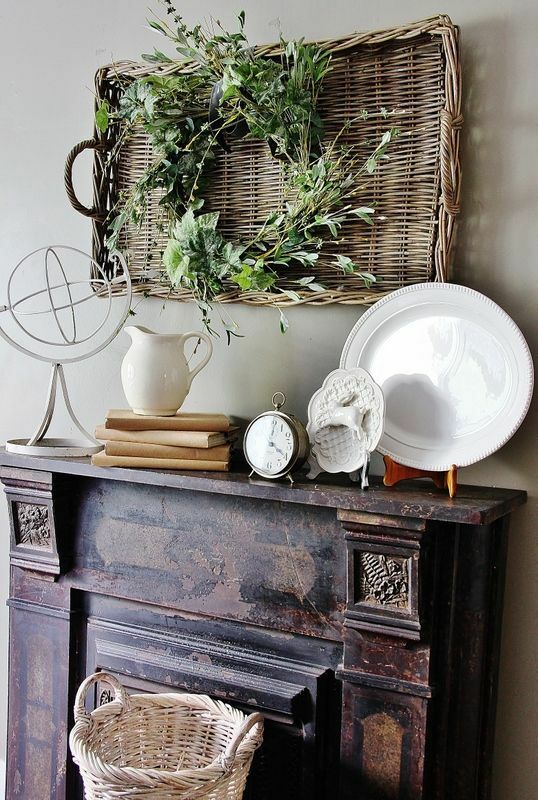 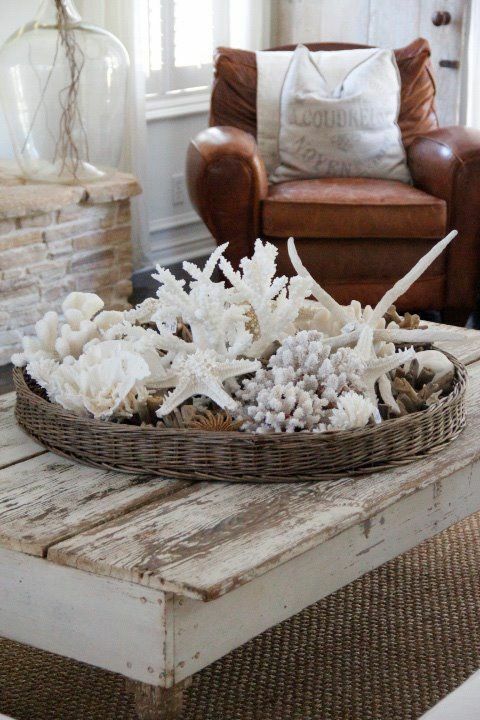 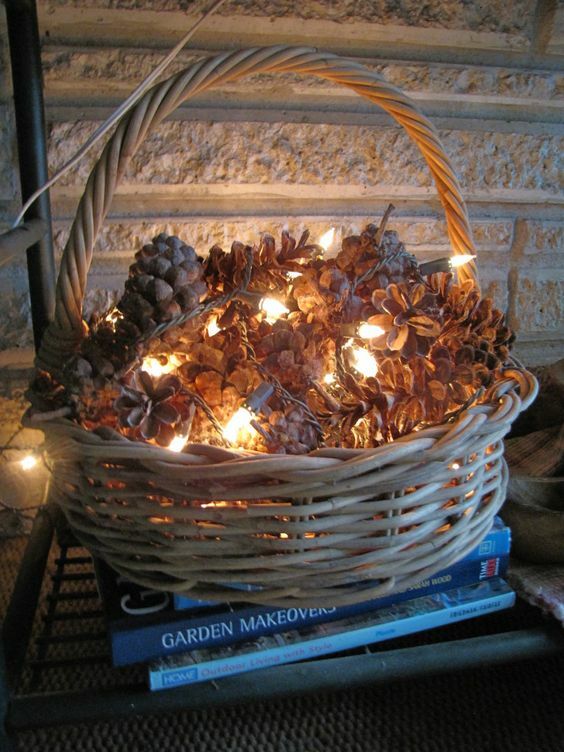 Baskets are perfect for displaying all kinds of stuff: seashells and stars, pinecones with lights, greenery and driftwood. 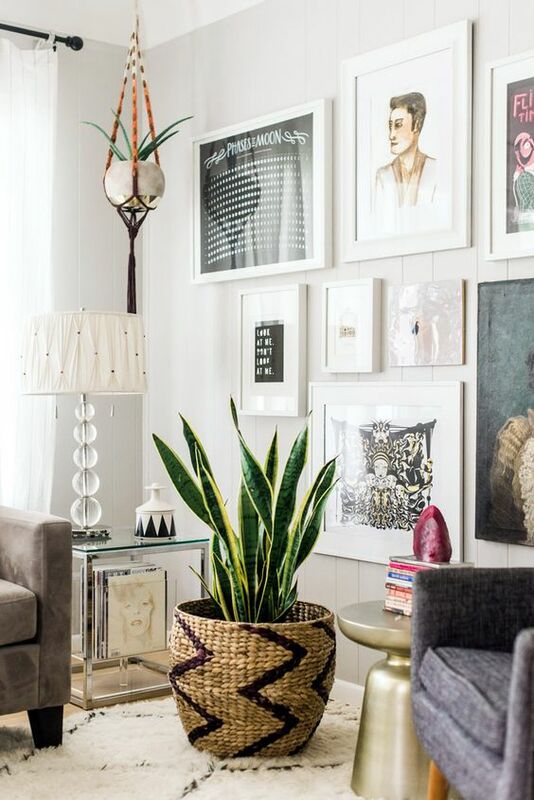 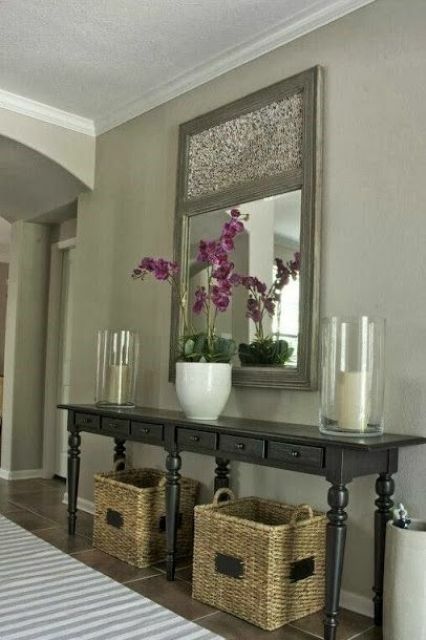 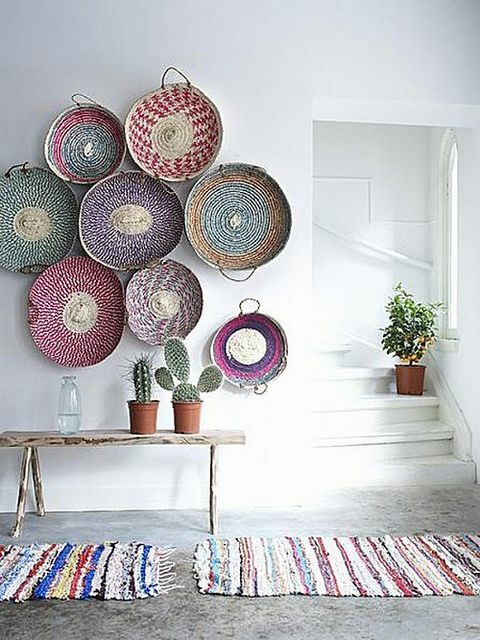 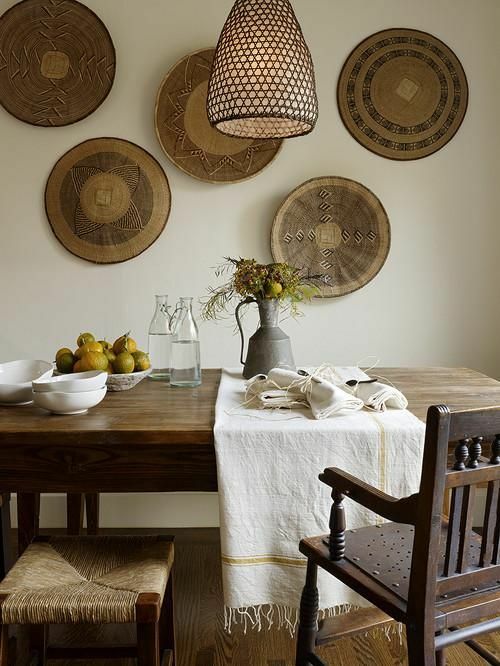 You can create a whole accent wall attaching low baskets to it, especially if you have an African interior as this is one of the most famous African crafts.